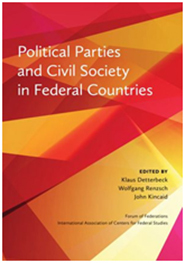 The Forum of Federations is pleased to launch “Political Parties and Civil Society in Federal Countries” edited by Klaus Detterbeck, Wolfgang Renzsch and John Kincaid. 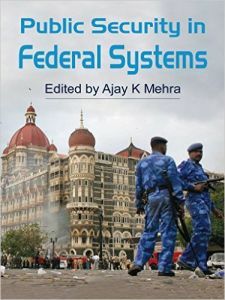 This book was undertaken as a joint project of the Forum of Federations and the International Association of Centres for Federal Studies, an association of centres and institutes throughout the world that maintain a research and teaching focus on political systems that have federal features. 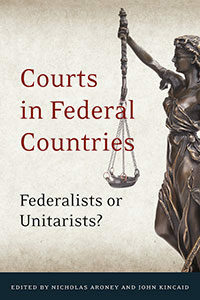 Political parties and civil society organizations are among the most important political actors in federal democracies. These bodies represent both the interests and political identities of people on an individual level; society-wide, they make demands on public institutions and provide support for political preferences. 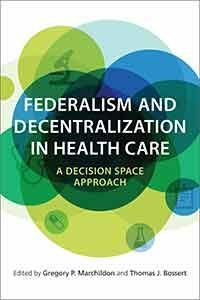 They are also key political actors themselves, functioning as intermediaries between citizens and governments. 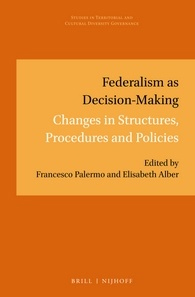 Political parties are known to be vital forces in federal systems. 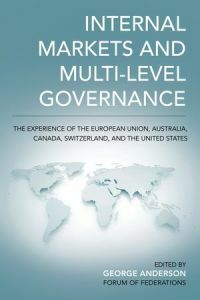 Less well-understood is the role of civil-society institutions; the reason for this in part is that in many less developed federations, political parties may be robust but civil society is weak. Until now, there has been little comparison of these institutions across federations. 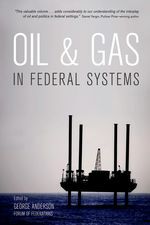 By selecting key issues, experts in eleven federal systems consider how these interactions work and how they may be game-changing. 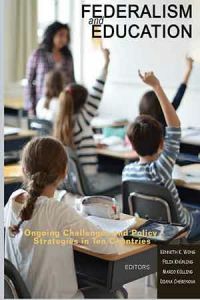 Each chapter provides an overview of its country’s arrangements, institutions, and practices regarding political parties and civil society organizations. 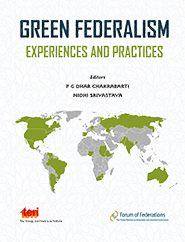 Chapters reveal how parties and civil society are embedded in an institutional setting as well as the organizational structures and the territorial dynamics of interest mediation. 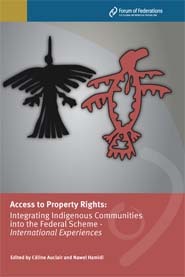 They also analyze the impact of parties and civil society on federal developments. 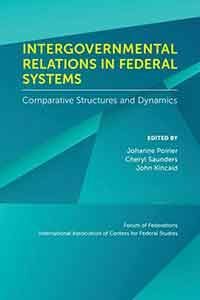 This fascinating comparative study of the interactions between political parties and civil society in federal systems sheds new light on how these interactions function, influence politics, and ultimately shape a society.